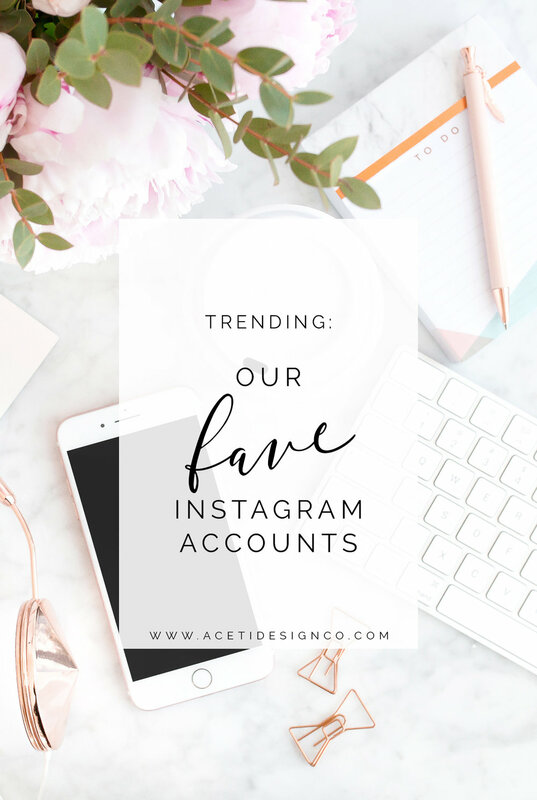 Trending: Our Fave Instagram Accounts — Aceti Design Co.
Emily’s feed has been a longtime favorite. Having personally worked with Emily, I can say her personality is as beautiful as her work. If you love fine art photography & film, she will be a fantastic source of inspiration! Hunter’s Instagram is another aesthetically beautiful feed with an amazing person behind the account. Her and her husband are awaiting their first baby after sharing about their journey TTC. 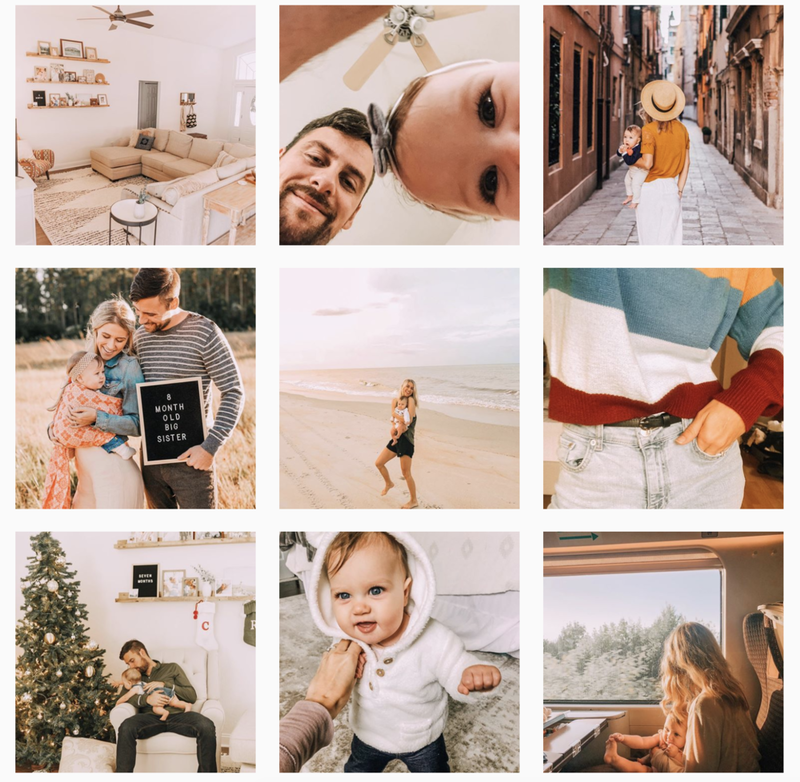 Hunter has a beautifully minimalistic style, and she’s a photographer, so you can imagine how stunning her feed will be. This account is a product account another stationery company. Their feed is modern and colorful, and heavy on stationery, so you can see why we’re loving it! Chelsie’s Instagram is one of the most genuine accounts I’ve ever seen. Her images are sweet and simple and the messages behind each one are reminders to life a life filled with love and adventure. Ala’s Instagram is an insanely airy and beautiful. She shares a mix of every day life with her toddler as well as photography sneak peeks for her clients. I wish I lived close enough to hire her for family photos! 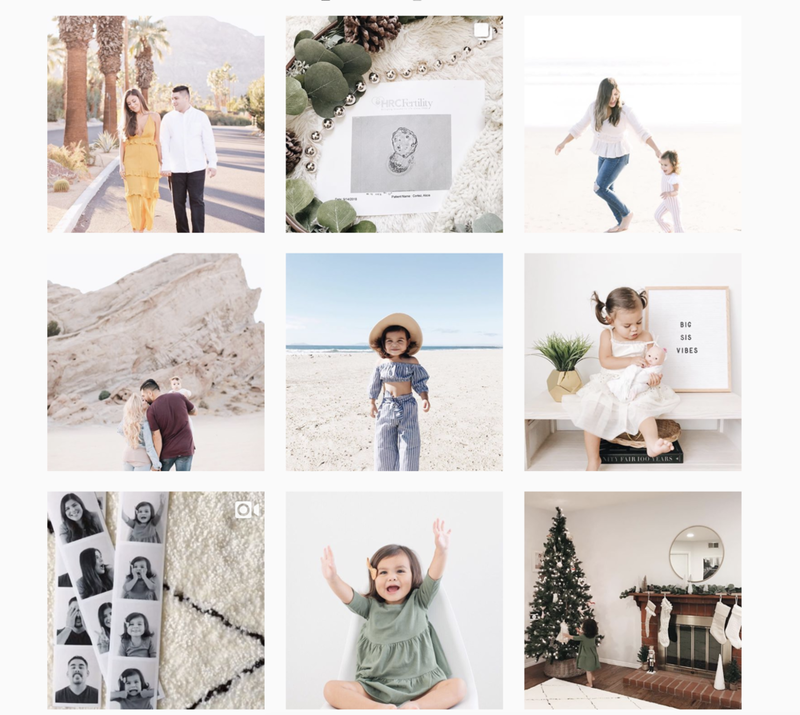 Mandi has a stunning minimalistic feed that will inspire you to live simply and appreciate the little things. Definitely an inspirational account you’ll love if you appreciate a minimalistic aesthetic. Katie is another amazing photographer who is a complete joy to work with. Her style is much moodier than other photographers on our list, but we promise you will love it! 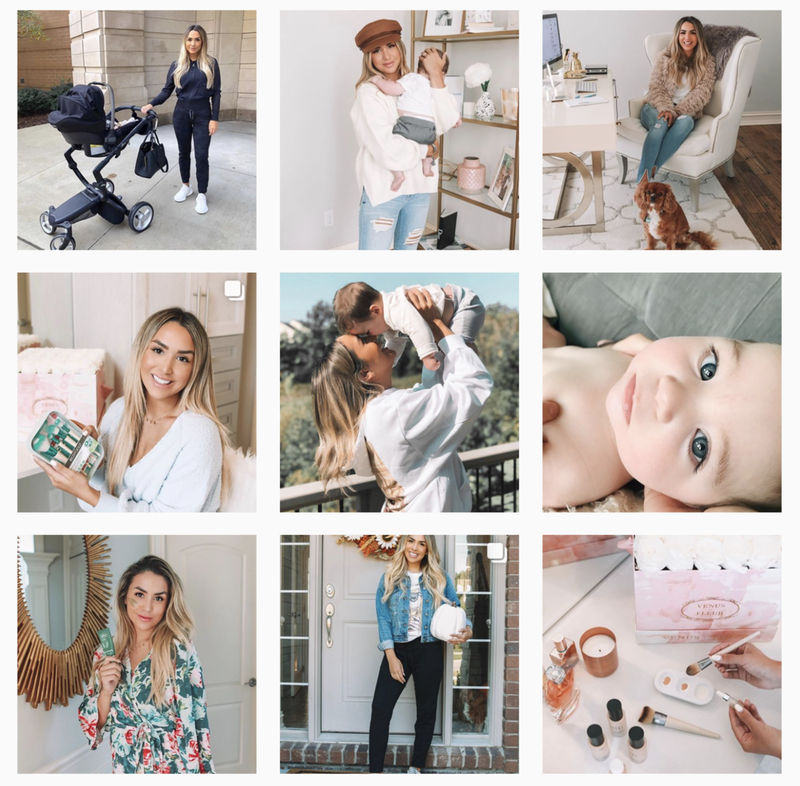 Alex Garza is an influencer/Youtuber turned small business owner. Her feed is a beautiful working girl / family life mix. She also has a beautiful online boutique with the cutest clothes!